Lucas Ballasy, partner at digital and creative marketing agency Barrel, was invited to join 2018 Designation Conference as an executive seminar leader. 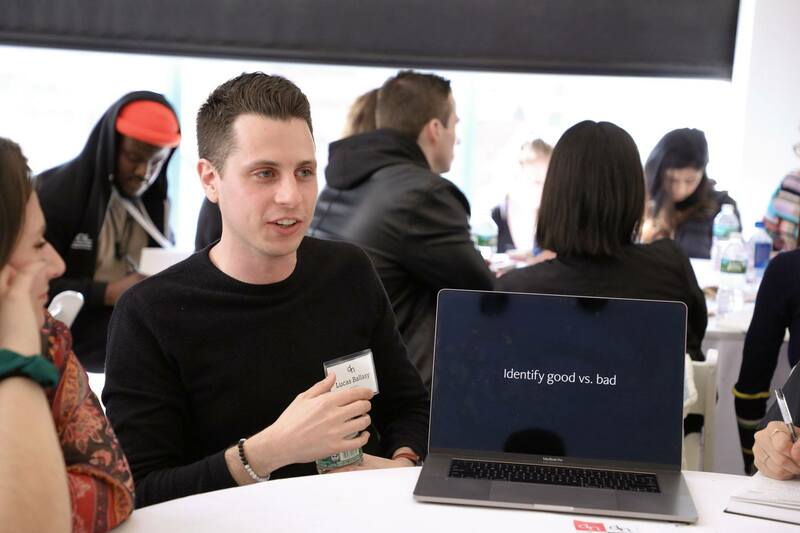 Presented by Business Today, a Princeton University organization, the application-only conference exists to bridge the divide between design professionals and college students. 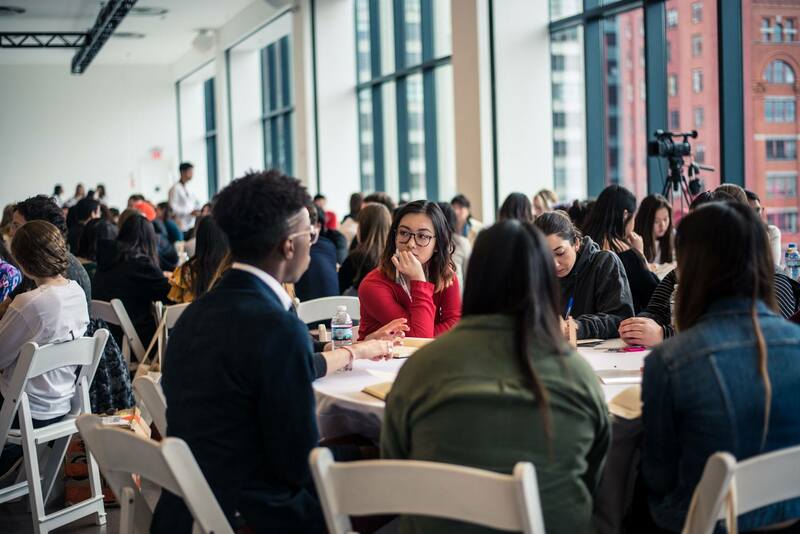 It seeks to change the way young people think about their own creative careers by bringing together students from all over the country and offering them a channel for a direct dialog with design leaders and mentors that they may not otherwise have access to. The conference, held this past weekend at Spring Studios in NYC, also featured speakers such as Design Matters host Debbie Millman, Pentagram partner Abbott Miller, and Collin’s co-founder Brian Collins. Ballasy’s seminar focused on the key principles to being an effective designer. His discussion sought to provide young designers with important concepts often learned on the job and not taught in school to help them succeed in post-graduation opportunities and beyond. Ballasy’s work includes branding, digital platform, and digital marketing projects for clients such as KIND Snacks, Wanderlust, Sakara Life, Well+Good, Columbia University, NETGEAR, Jacob’s Pillow Dance, and Alvin Ailey American Dance Theater. For more on the conference, visit designationconference.org.